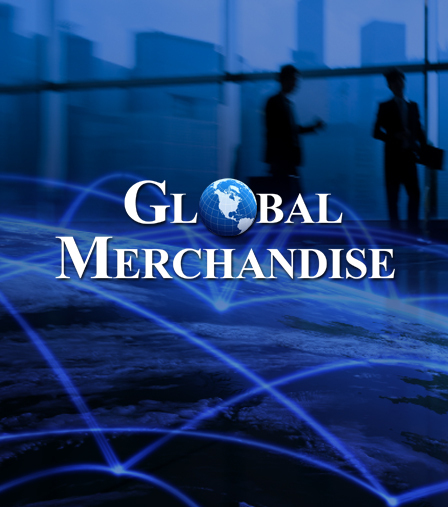 Global Merchandise is a privately owned and operated international wholesaler and product manufacturer providing value pricing on leading products and brands to well-known retailers throughout the country. With a combined experience of more than sixty-five years of retail experience and dual U.S. headquarters in Annapolis, MD and Scottsdale, AZ and an international office in China, Global Merchandise’s mission is to provide the widest selection of branded goods at the best value to be found anywhere. Our web site provides an overview of our business, our customers and simple ways to reach us with questions, to express interest in joining our team or to share a new business idea. Thank you for visiting Global Merchandise.